How To Set Manual GPRS Settings In SAMSUNG Mobiles? 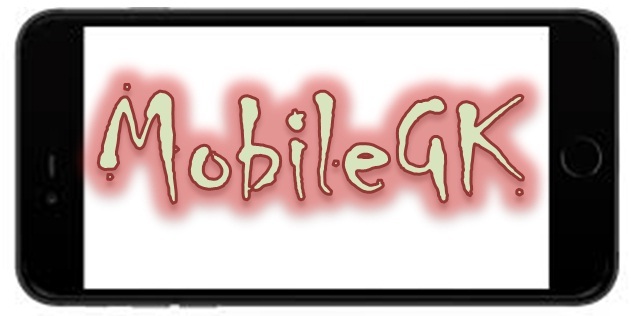 In my previous post you have seen How To Set GPRS Settings In Nokia S60 Mobiles?. AND How To Set Manual GPRS Settings In Nokia S40 Mobiles?.This post is exclusively for SAMSUNG users. Till don’t know what is S40, Click here to read more about S40 mobiles. If you have S60 mobile, click here to know How To Set GPRS Settings In Nokia S60 Mobiles. If you search for manual GPRS settings in the internet, you will get lot of articles. But all these articles tells about the Access Point Names (APN), IP addresses and Proxy Port Numbers etc., you don’t get even single article that explains HOW TO SET THAT GPRS SETTINGS IN YOUR MOBILE. So here I will explain how to set those Access point names, IP addresses and Proxy Port Numbers on your Nokia S40 mobile. In general we will see mainly two types of settings for each network wap and internet. And streaming comes under internet only. The basic difference between these three is given below. INTERNET SETTINGS - Generally these settings will be useful for java applications like Operamini, Ucweb etc. which are used to browse websites faster than your mobile default wap browser. STREAMING SETTINGS – These are used for watching youtube videos and live tv on your mobile. For example. you want to set Wap and Streaming settings manually for BSNL network. So for BSNL fallowing are the manual settings. Note: Account Name we can use any name like sachin, software, mobile etc like any name, but choose according to your network. Then you will recognize easily in future. Click here to see in full screen. That's it!! Save settings and start browsing. HAPPY BROWSING!!!. CLICK HERE TO SEE LATEST UPDATES ABOUT GPRS. CLICK HERE TO SELECT YOUR OPERATOR GPRS SETTINGS. Sign-up for our free newsletter to get all new articles directly in your MAIL Inbox. IS THIS TUTORIAL HELPFUL FOR YOU? DON’T BECOME A SILENT READER, FEEL FREE, MAKE YOUR VALUABLE COMMENTS BELOW. I can set up gprs on samsung T199?